Ali Ahmad, Speaker of Kwara State House of Assembly, has defected from the ruling All Progressives Congress (APC) to the Peoples Democratic Party (PDP). All members of the house, except one, left the party. 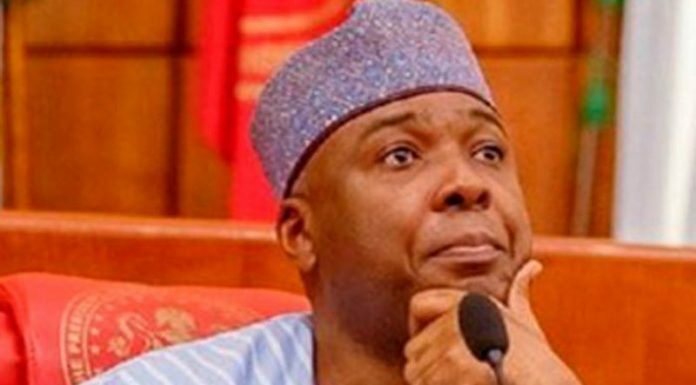 This is coming less than 24 hours after Senate President Bukola Saraki, Kwara State Governor Ahmed Abdulfatah, Sokoto State Governor Aminu Tambuwal and APC National spokesman Bolaji Abdullahi all announced their defection to the PDP. Revealing this at the floor of the Assembly, Ahmad stated that the constitution of the country allows for change of party. He, however, said he regretted leaving PDP in 2014. 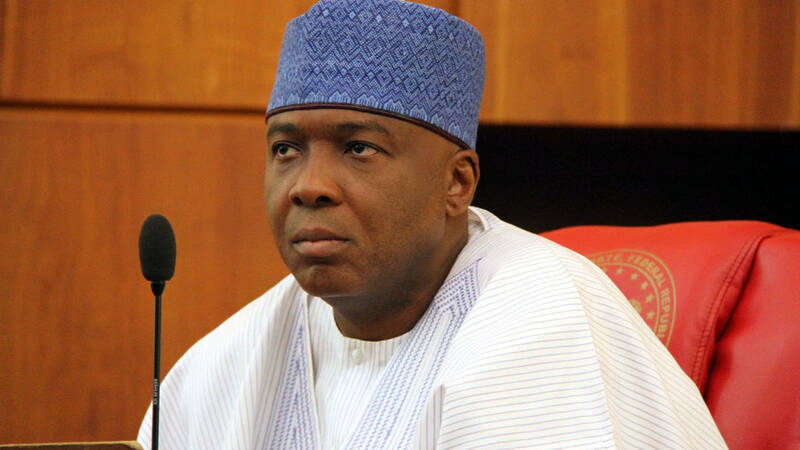 “In 2014, I was terribly sad leaving PDP reluctantly with 36 other members of the House of Representatives,” he said.